Currently, shark populations around the world continue to decline from being threatened by hunting. The United Nations Food and Agriculture Organization (FAO) has prepared a global action plan for the conservation and management of sharks population. Encourage the Member States to work together as international cooperation to success the action plan effectively. 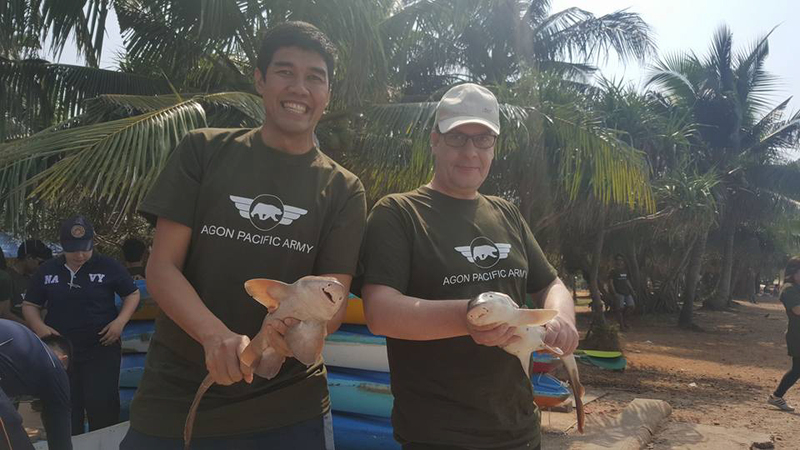 So The Department of Fisheries cooperates with Navy Seal Thailand, Burapha University, and Love Wildlife Foundation start a campaign “Return Shark To The Sea” in order to preserve and increase shark populations. 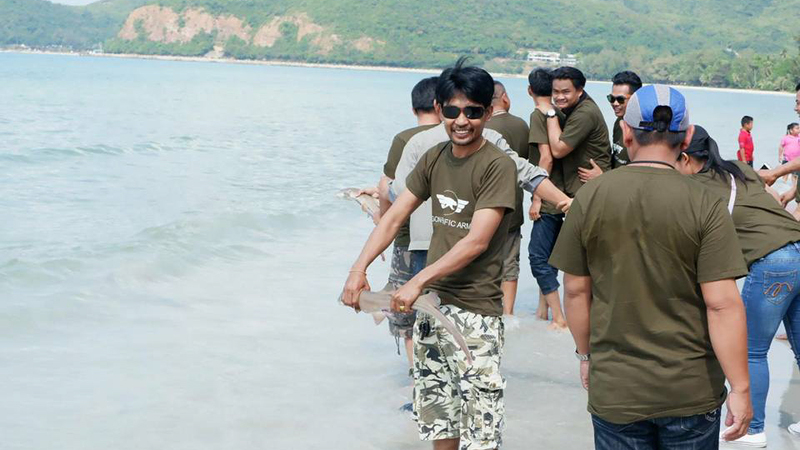 Sharks released to the sea which its area is under Navy Seal Thailand’s control. This is assured that after released, they will grow up without threats by human. 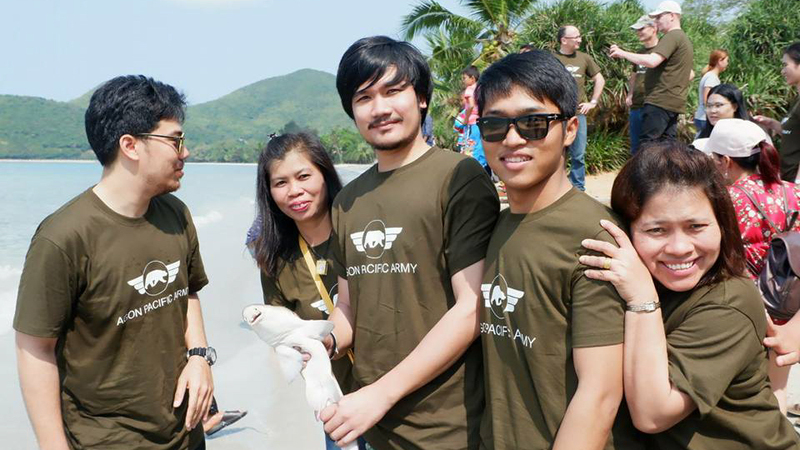 We, Agon Pacific, has concerned about sea environment. 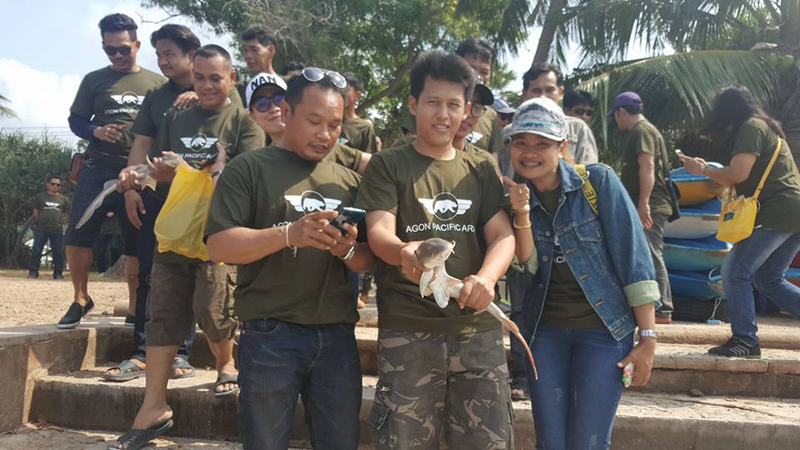 Regards to our staff party activity in 2018, we intend to hold at Teoy Ngam Beach, the sea under Navy Seal Thailand’s control for CSR activity. Therefore we give our full support to the campaign by releasing a group of nurse sharks to nature for conservation purpose to indicate our commitment for preserving the sharks to live in the sea forever.